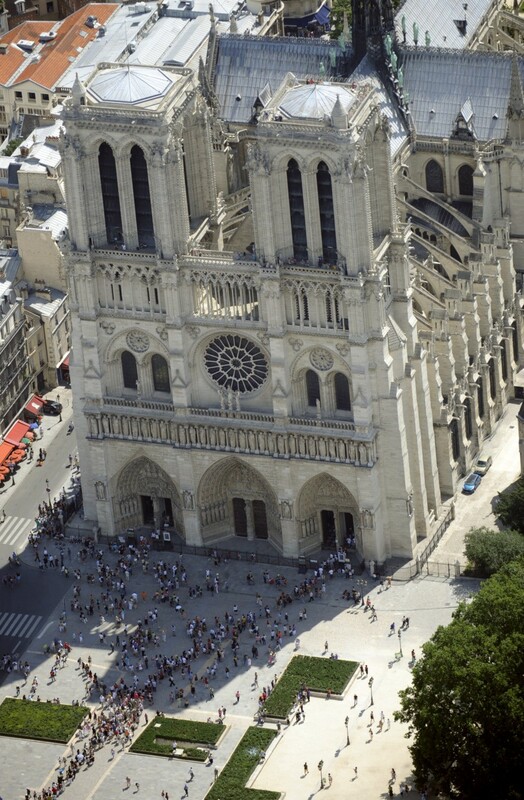 Virgil: Who and What Will Guide the Rebuilding of Notre-Dame? Home Sports News Virgil: Who and What Will Guide the Rebuilding of Notre-Dame? 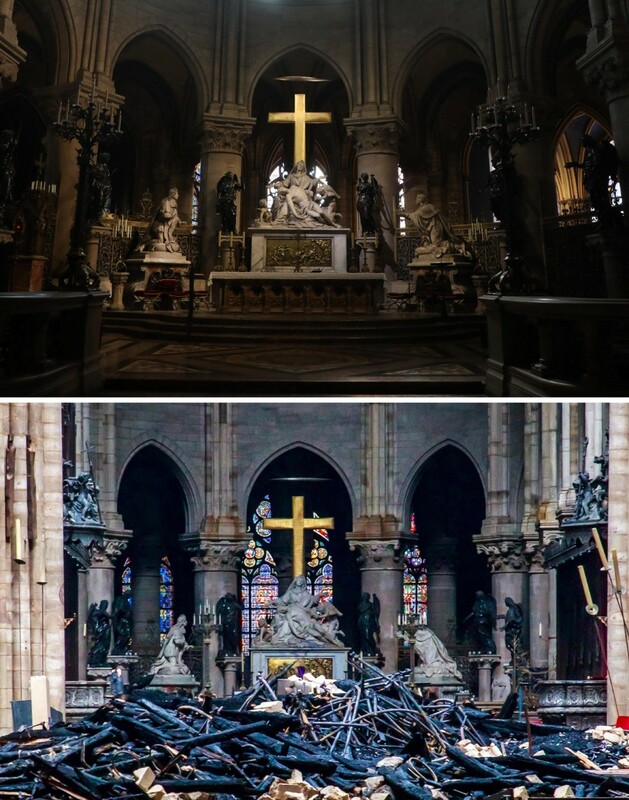 It isn’t politically correct to lament the partial destruction of an icon of old European Catholicism, in all its Western glory. And yet that is what’s happening, as the world absorbs the sad news of the fire at Notre-Dame cathedral in Paris. Of course, the current remorse could change, as PC reasserts itself and liberal knees jerk once again. Yet for the time being, let’s pause in mournful remembrance, heartened by the thought that the marvelous structure will be rebuilt. 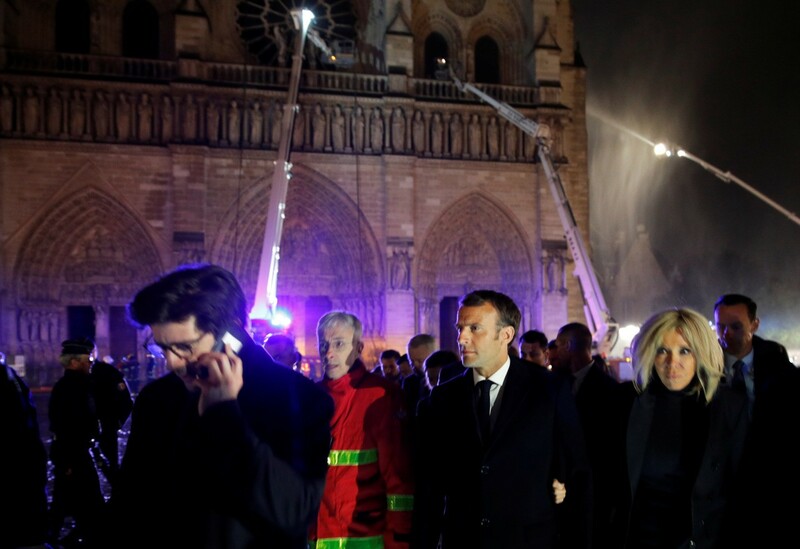 Standing in front of the great edifice, even as it was still aflame, French president Emmanuel Macron spoke up for Western Civ when he declared, “Notre-Dame is our history, our literature, part of our psyche, the place of all our great events, our epidemics, our wars, our liberations, the epicenter of our lives.” And he pledged that the church would be restored, as donations were already pouring in. Needless to say, such derision disappeared after 9/11. The death of nearly 3,000 people consecrated the memory of the buildings. As we ancient Romans used to say, De mortuis nil nisi bonum—never speak ill of the dead. Nor, we might add, should we speak ill of their tomb. In fact, after any sort of loss, it’s usually the case that there’s an upward revision in the assessment of what’s been lost. That is, after something is gone, people miss it. That’s what happened, for instance, at the end of the 19th century, when America’s western frontier came to be regarded as “closed.” Back then, most folks might not have thought much about the great expansion—until it stopped. It had a decidedly Western flavor, featuring a delegation of “Teddy’s Rough Riders”; a contingent of American Indians, including the famous Geronimo; and a North Dakota float with figures representing such regional notables as Lewis and Clark, Sacagawea, George Armstrong Custer, Sitting Bull and Roosevelt himself. Toward the end of the parade came the Cowboy Brigade . . . Mounted on their spirited ponies, the cowboys were decked out in high style—wide-brimmed, high-domed sombreros, colorful neckerchiefs, chaps, heeled boots and prominently displayed six-shooters. Once again, we tend to revere what’s been lost—but only after it’s been lost. 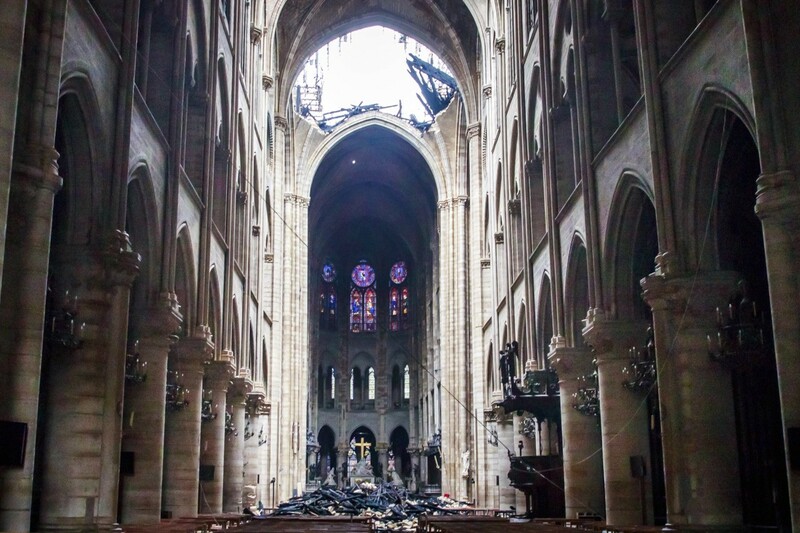 So now, returning to Notre-Dame, it’s likely that the conflagration will lead to a new reverence for historic Christian culture. And yet it’s a cinch that this newly revived reverence will collide with the determined irreverence of PC. Indeed, as we consider the possible impact of PC on the Notre-Dame rebuilding process, we can start with the head of the Catholic Church, Pope Francis, who worries most about climate change and immigration. As an exasperated conservative Catholic cleric, Cardinal Robert Sarah, sighed recently, under Francis, the church is at risk of becoming just another liberal NGO. So the mind reels at the possibility of rebuilding Notre-Dame in light of such progressive, and aggressive, ideology. In the meantime, to get some clues as to what’s possible when PC reigns, we might consider what’s happening here in the U.S., as our historic culture is besieged by destroyers. As we shall see, it’s not just Confederate memorials anymore. For instance, just on April 16, The Chicago Sun-Times reported that the nearby suburb of Oak Park was removing a school mural, dating back to the 1930s, of children at play. Why? Because all the children are white. That was undoubtedly the way the children of Oak Park looked back then, but to today’s PC warriors, the mere memory, no matter how accurate, is an outrage. And the PC purge continues; just the day before, The New York Times reported on a San Francisco school where murals depicting the life of George Washington seem destined for exile, if not outright destruction. Perhaps, after all the offending murals are removed, Americans will come to miss them, after all. Yet for the time being, the artistic equivalent of book-burning seems sure to continue. 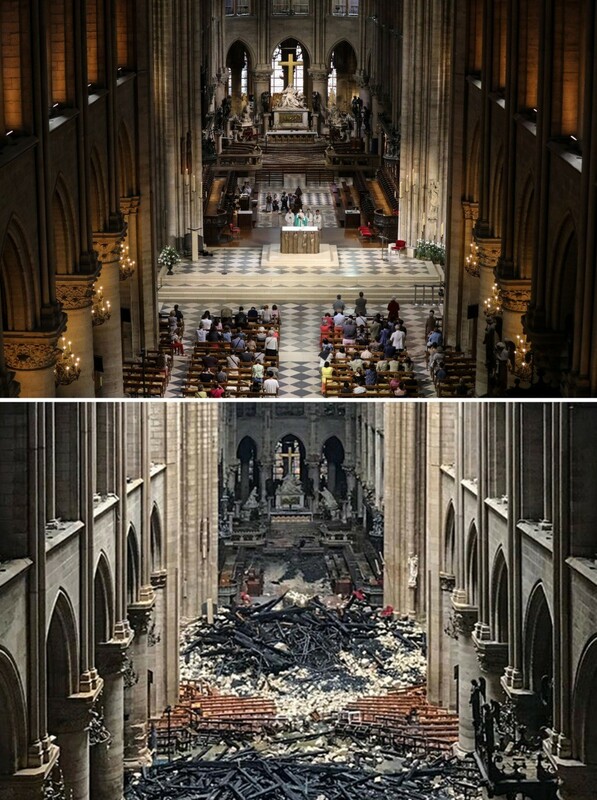 So, yes, what just happened to Notre-Dame is deeply saddening. 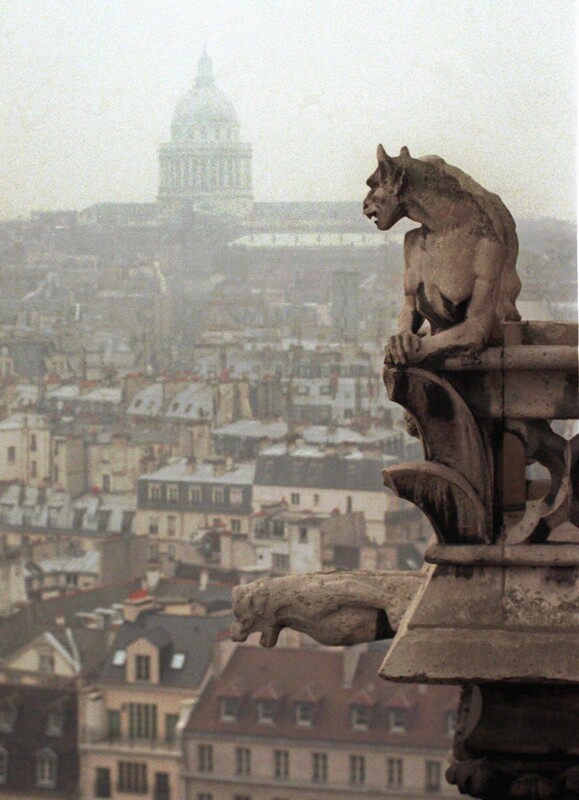 But Americans, sorrowful over the news from Paris, should remember: The bell tolls, too, for them.